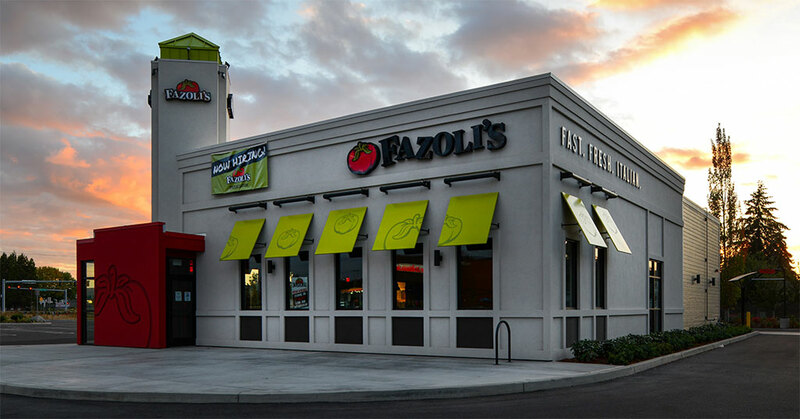 Jodie Conrad leads all marketing and culinary functions at Fazoli's, including advertising, digital/social media, field marketing, consumer insights, off-premise business development, public relations, and new product development and testing. She has been with the brand for 2 years. Before joining Fazoli's, she spent 13 years at Wendy's, rising to a director in the brand marketing group, where she worked on hamburger, value, salad, cause marketing, and other initiatives. 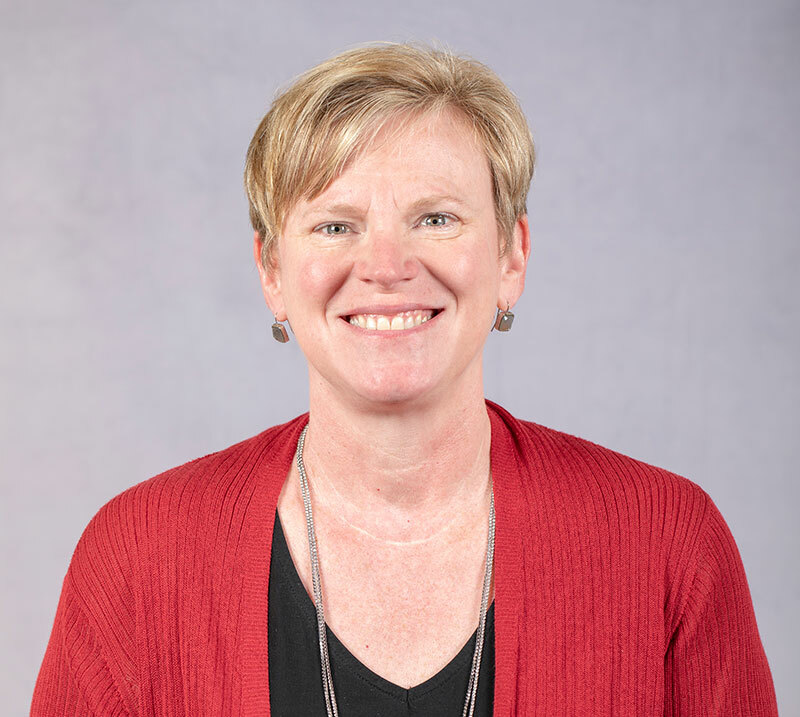 She has also served as director of marketing for Donatos Pizza, customer marketing manager for The Coca-Cola Company, and brand manager for the Pillsbury Company. Describe your role as CMO/marketing leader. I lead the brand, PR, digital, off-premise, and field marketing efforts of our company--as well as culinary--with a team of 10 amazing restaurant professionals. What's most challenging about being a CMO/marketing leader today? Consumers today have so many choices, it's a constant challenge to stay top-of-mind, especially given that we're a smaller brand (with a smaller budget). Our challenge is to keep the brand relevant for as many occasions as possible. What are the 3 most important keys to being an effective CMO/marketing leader today? 1) Understand the consumer. Sometimes marketing is the only advocate for the consumer in the organization. You have to know what's important to them and why, so you make the right decisions in areas that affect the customer experience. 2) Develop and support your team. There are so many options for educated professionals today, it's more important than ever to keep engaged and energized. Oh, and try to have some fun (this isn't accounting, after all!). 3) Influence the organization. Marketing isn't just advertising. A major component of marketing is delivering on your brand's promise, which marketing certainly can't do alone. You have to have influence in the organization on every decision that affects the customer experience. How do you measure your marketing results and effectiveness? We measure it every day in guest traffic and sales results. How do you budget for and balance your traditional vs. digital/mobile spend? Our budgets don't allow for considerable traditional media presence, so it's been a pretty easy path for us to shift more spending to digital/mobile. Beginning this year, the company markets ran no traditional broadcast media at all; and the same is true for most of our franchise markets as well. How closely do you work with your CEO, CIO, and other departments? Very closely. We have always worked a great deal with our supply chain, finance, operations, and training teams, but with the impact of technology on marketing we now spend more time with the IT department than I can ever remember. Why do you think so many CMOs are women? I'm not so sure we're over-represented among CMOs as under-represented among CFOs, CIOs, and in operations. However, I think many women are drawn to and excel in marketing roles because of our strength in empathy and really wanting to understand people. What is your favorite accomplishment as a marketing leader? My favorite accomplishments have always been my team members--getting them recognition, promotions, or the ability to move into other roles, either inside or outside the organization. Success and failure in this business are always short-lived, but being able to make a difference in the lives and careers of others is what provides a lasting reward. How do you see the role of the CMO/marketing leader changing in the next 5 to 10 years? I see marketing having an increasing influence over organizations over the next several years. Marketing is everything. It encompasses all of the consumer journey and experience, so it reaches across the entire organization. What advice would you offer aspiring CMOs/marketing leaders? Stay curious. People and this world are never-endingly interesting. As marketers, we have the responsibility to watch what's happening with consumers and say, "Why is that--and how does it affect the experiences we're trying to provide for our guests?"